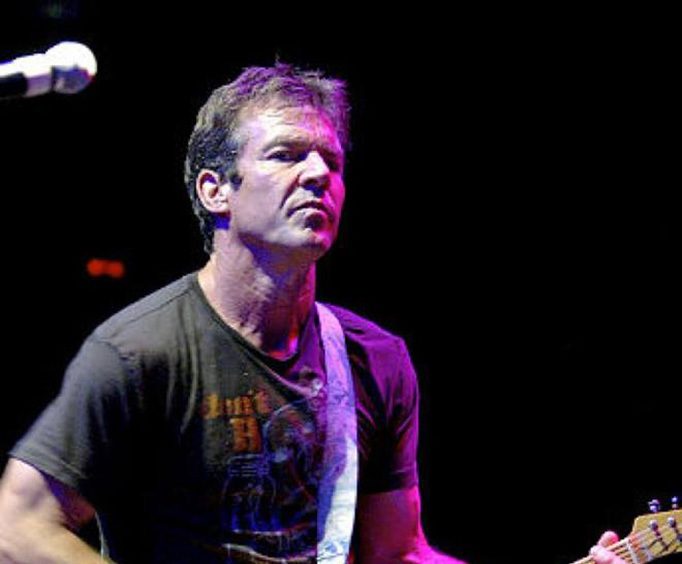 Dennis Quaid And The Sharks is not currently scheduled to perform in Branson this year. 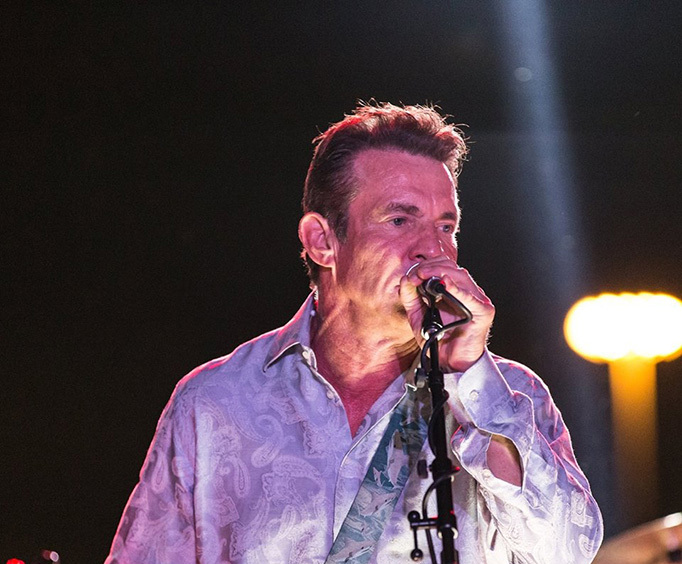 For a one night engagement, folks of all ages can be impressed and entertained by Dennis Quaid and The Sharks at the majestic Mansion Theatre in Branson, MO. Following his extensive acting career, Dennis has also had a long time passion for playing music. After appearing with the Harry Dean Stanton Band in 2000, a member of the band approached Quaid and proposed forming a group of their own. Forming Dennis Quaid and The Sharks, the band created their own distinguished sound and began touring the country. Getting his start in music earlier, he also wrote and performed the song Closer to You in the film The Big Easy, which he starred in as Remy McSwain. With such a vast acting career, this man has garnished quite a following and is building that following to an even larger size with his musical endeavors. This well-known actor has been noted for his grin and has starred in numerous films that have provided him with a great variety of comedic and dramatic roles. Films such as The Big Easy, Wyatt Earp, Footloose, Jaws 3-D, Cold Creek Manor, and The Alamo. The film Far From Heaven won him the New York Film Critics Circle Award for Best Supporting Actor, the Independent Spirit Award for Best Supporting Male, and the Online Film Critics Society Award for Best Supporting Actor. Seeing his notoriety in film is sure to tell you how amazing his musical performances will be. For one night only, Dennis Quaid and The Sharks will be in Branson at the Mansion Theatre, so be sure not to miss this shining performance!